What is Digital Citizenship? What does it have to do with standing up for inappropriate use? 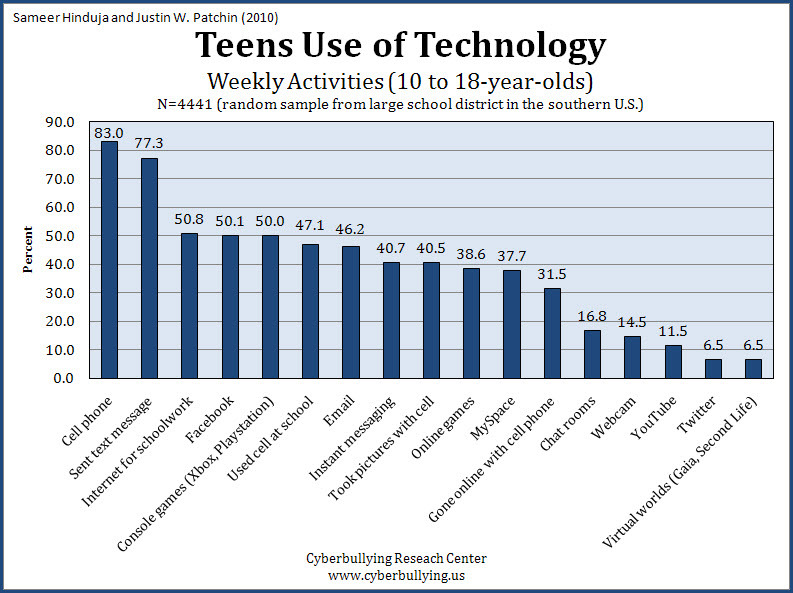 Digital citizenship is summed up as the behaviors, choices, and actions you display when using technology. Every time you post something online, you share examples of who you are to the rest of our digital world. These examples are online pretty much forever, so it is important to think carefully about what you want others to read or see about you, before they are shared electronically. The information below will help you learn more about digital citizenship, and how you can help yourself and others if you ever need it. Always remember, there are trusted adults at home, school or in organizations you belong to, that can help you! 1. What does it mean to be a digital citizen? -Every time you communicate electronically, you are sharing information with the world. This often includes people you know, but also people you don't know. It is important now, more than ever, to think carefully before you share information electronically. - Watch the video below to learn more about digital citizenship and why it is important. Video Credit: 'Be a Digital Citizen', Amy Erin Borovay, creator, used with permission for digital citizenship education. 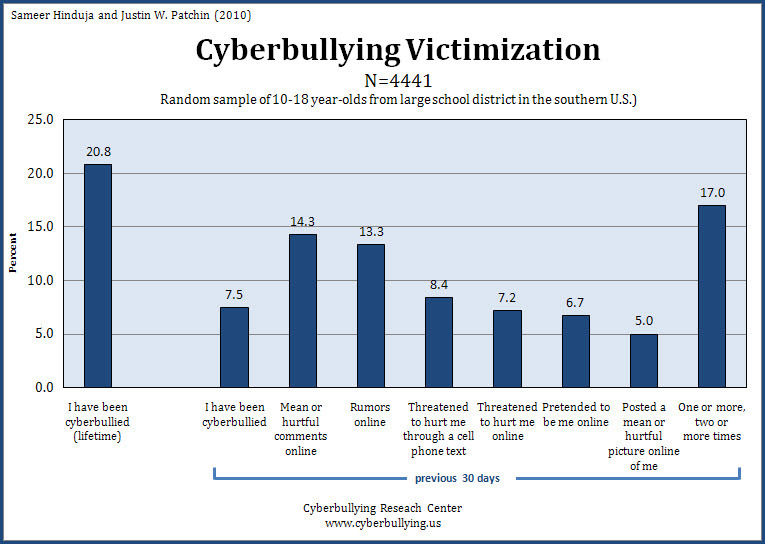 - When someone makes you feel uncomfortable or continually harasses you using digital means, it is considered cyberbullying. - Watch the video below to learn more about cyberbullying and what to do if you see or experience this yourself. - Always be sure to tell a trusted adult if you experience anything online that makes you feel uncomfortable or if a friend needs help as well.